CBNA FFA chapter members and town volunteers prepare to clean up town property on Olde Canterbury Road in Northwood. 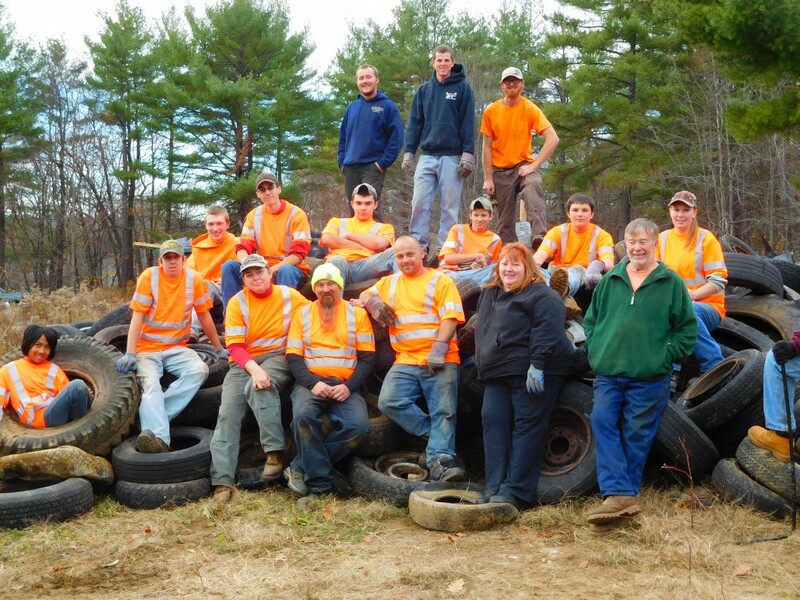 On November 5, 2015, Coe-Brown Northwood Academy FFF “Much-To-Do” Chapter members, along with local volunteers and town officials helped to clean up a town owned piece of property near Olde Canterbury Road in Northwood, NH that was heavily littered with tires, trash, wood and other debris. The town is trying to clean the land to improve the environment in the area, as well as so that the property can be sold. One of the missions of FFA is to do community service that benefits the community in regards to its natural resources. Students learn valuable lessons in recycling, land value, personal skills in community responsibility with regards to safety, as well as helping restore aesthetics to their community. FFA members involved with the project included Sydney Wilson, Anna Prescott-Nichols, Shayne Henry, Jason Palmer, Clayton Canfield, Emery Travers, Ryan Graeme, Sam Whitehouse, and advisor Sarah Ward. Volunteers from the town of Northwood included Town Administrator Joe Gunter, Town Representative Tim Jandebeur, the Porcella Family and employees of North Ridge Construction and Tucker Docko of Docko Excavation. 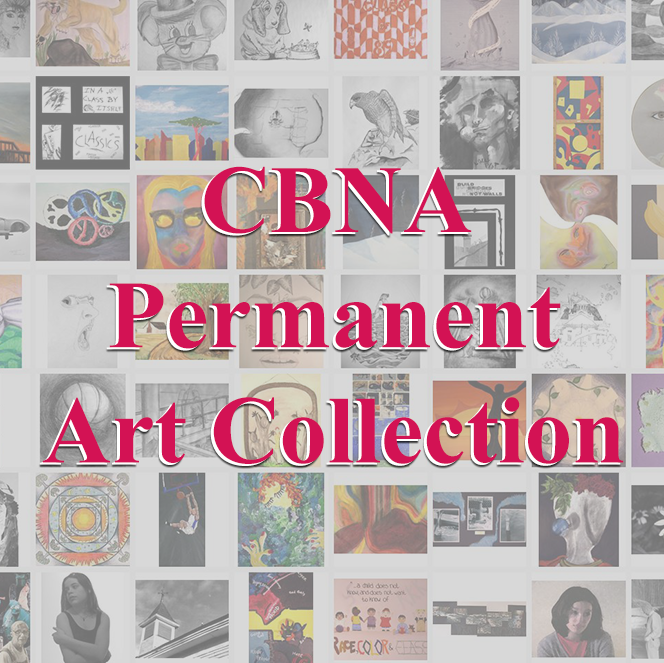 Students will be returning at a later to continue to help continue the process as there is still a great deal of work still to do.